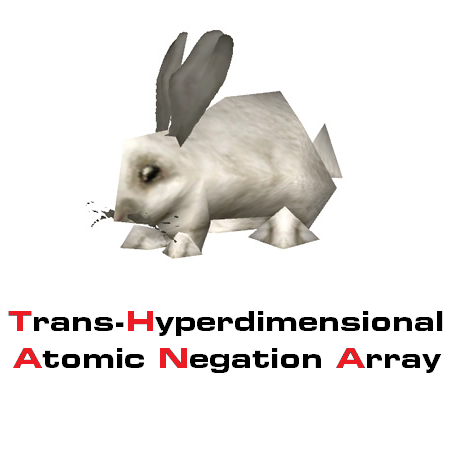 I always figured it was an acronym for something like Trans-Hyperdimensional Atomic Negation Array. No, Thana is arcane, not frost spec, remember? I should probably move this to the general game area, eh, as BattleTags are used for more than Diablo 3.